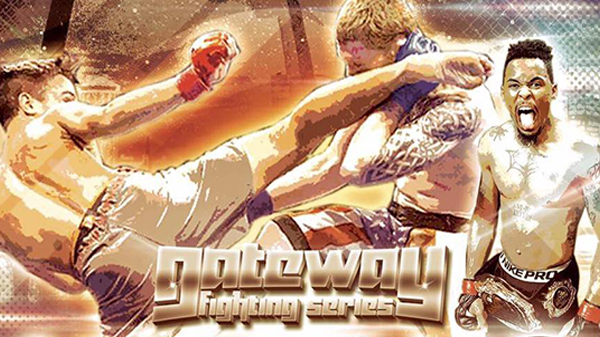 Hot on the heels of a successful first foray into pro boxing, Gateway Fighting Series returns to its mixed martial arts roots with the aptly titled GFS: Inferno. 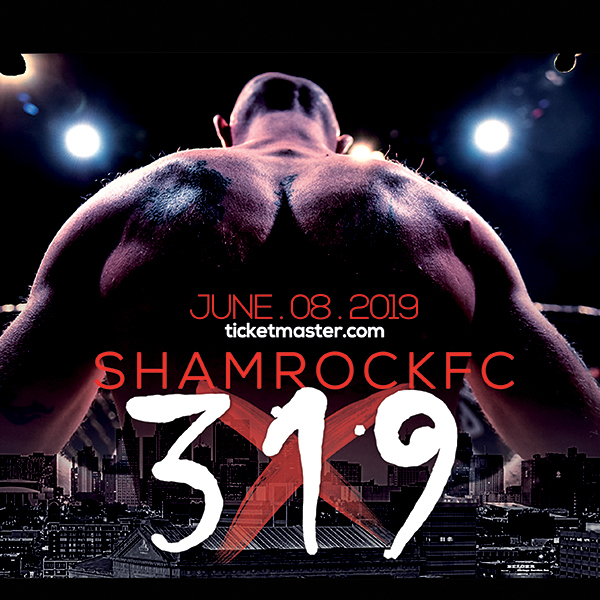 In the main event, Lucas clay from St. Charles MMA will face a yet to be announced opponent when previous opponent Chris Petty was scratched from the card due to an injury. Clay (1-0) could easily be in his third or fourth pro fight at this point but has had a couple of false starts with opponents pulling out of scheduled match-ups. The stars aligned in January when he made a successful debut against Anthony Livingston at Fight Hard MMA, winning by unanimous decision. For more on Clay, check out our feature on the "Kid" from last fall, in what was to be his debut. A collision course between two of Missouri's hottest flyweight prospects will finally happen as Charles Johnson steps into the cage with Branson's Michael Graves. Both have undefeated 3-0 records in the pros with SCMMA's Johnson notching three finishes and never having seen the third round. Graves, a decorated high school wrestler at Ozark High, also has three first-round finishes, all by submission. Johnson, a BJJ blue belt, won't be easily submitted. Making his professional debut is Steven Coleman out of the Academy of Courage. In his final amateur bout, Coleman went out on top with a win in Kansas City over Travis Sumler. Coleman will take on Ray Allard out of Arkansas. Three title fights highlight the all-amateur undercard. Tra'Von Butler faces Dalton Knight for the Gateway Light Heavyweight title. But the fight everyone will be talking about is a match-up between Jeremiah Curtright and Kevin Roper. The two powerful middleweights have been destined to tangle for the better part of a year. Both have one-punch, lights-out power, with Roper having a slight edge in the grappling. In an adaptive rules fight, David Steffan and Garrett Holeve will settle the score with both having found victory against the other in this best of three series. The two first met in the fall of 2014 at Cage Championships 50, with Steffan taking home an emotional win via rear naked choke. Steffan would avenge the loss in the summer of 2015 in Holeve's home state of Florida. Fans of stand-up will want to make sure they're in their seat when Brandon Breault takes on Tyler Roussin.